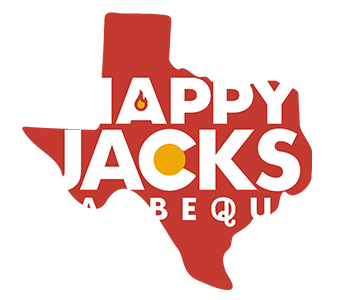 Online ordering menu for HAPPY JACKS BARBEQUE. Come down to Happy Jacks Barbeque here in Holyoke where we cook the best Hickory Smoked Meats in Texas Style BBQ! Order our delicious MJ Brisket or grab a bite of our delicious Smoked Sausage Sandwich. Order online for carryout today! We are located on Denver St and Interocean Ave, just a few minutes from Holyoke Senior High School and Rainbow Park.